Metro will stay open an extra hour Tuesday night for fans attending Game 3 of Eastern Conference final. 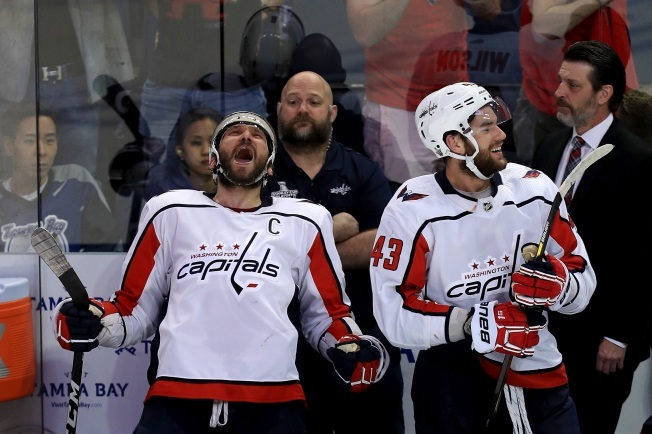 The Washington Capitals pulled away to a 6-2 victory over the Tampa Bay Lightning during Game 2 Sunday night. The Caps now have a 2-0 lead. Game 3 will start at 8 p.m. Tuesday at the Capital One Arena. Metro says all stations will remain open for an extra hour to make sure Caps fans can get home after the game. Pepco is covering the costs of the extended service. Metro normally closes at 11:30 p.m. Monday through Thursday.